When tasked with creating a business model for a business management class project during her senior year in high school, Janay Brown had a plan that she knew would be a hit—mainly because it involved bacon. 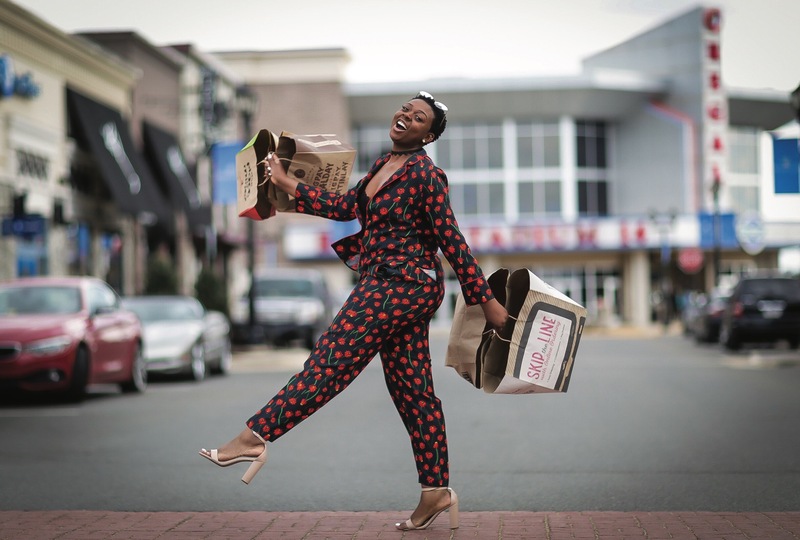 When Brown started her educational career at ODU, she decided to turn her business, Full Belly Delights, into an official LLC. 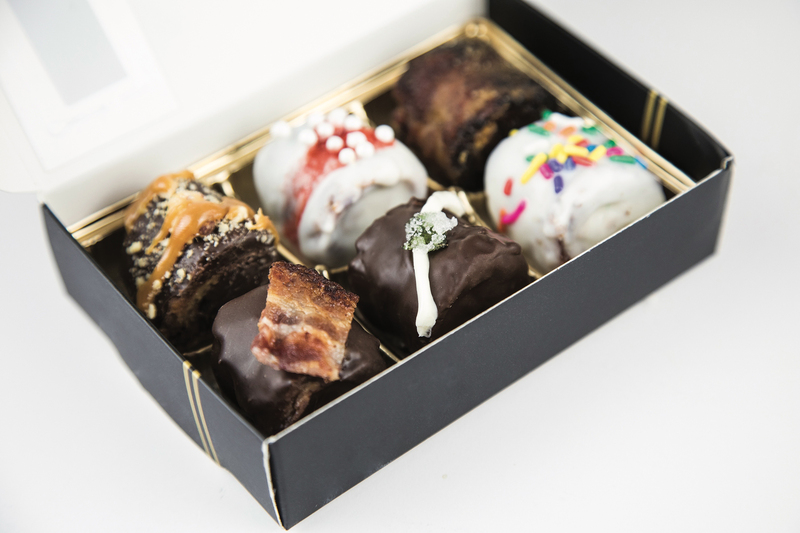 The business has evolved to include Bacon Pops with fun names like Drizzle Drop, Salted Caramel Craze and Campfire Snack and Fried Belly Bites (seasoned bacon bits) in flavors like Lemon Pepper, Bay and Sweet Cinnamon. Of course, the original gourmet bacon strips are still a staple, available in Ranch, Sweet Maple and Honey Sriracha, to name a few. 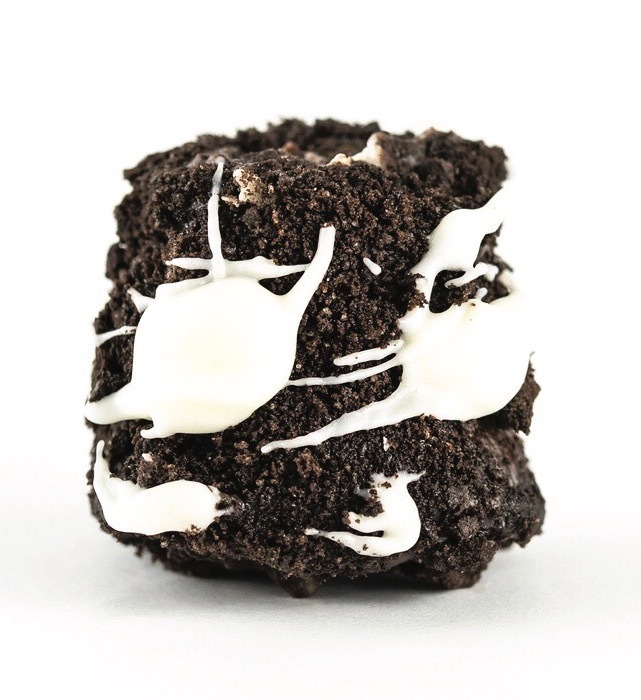 But their most popular items are their signature truffles (original or stuffed with confections like Oreo icing, caramel, peanut butter, raspberry or Nutella); with most ordered flavors being Ore-Whoa, Give Me S’more and Choconut. Another recent expansion of Full Belly Delights has been the subscription service, which includes a mix of gourmet items and apparel with Full Belly Delights (FBD) branding. Over the next year Brown hopes to increase her sales by 200 percent, expand her consumer reach and have her products be sold in stores. 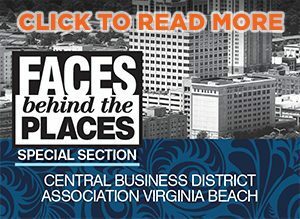 Still a part-time junior at ODU, Brown has been active in entering (and winning) several pitch competitions, including the 2016 ODU Lion’s Lair Innovation Competition (resulting in a $3,000 prize), a recent 757Pitch competition (winning $757) and placing third in the VCU Startup Spring Break Pitch Competition (claiming $3,500). She was also one of three small businesses out of 250 to win the national Small Business Championship sponsored by Sam’s Club and SCORE.